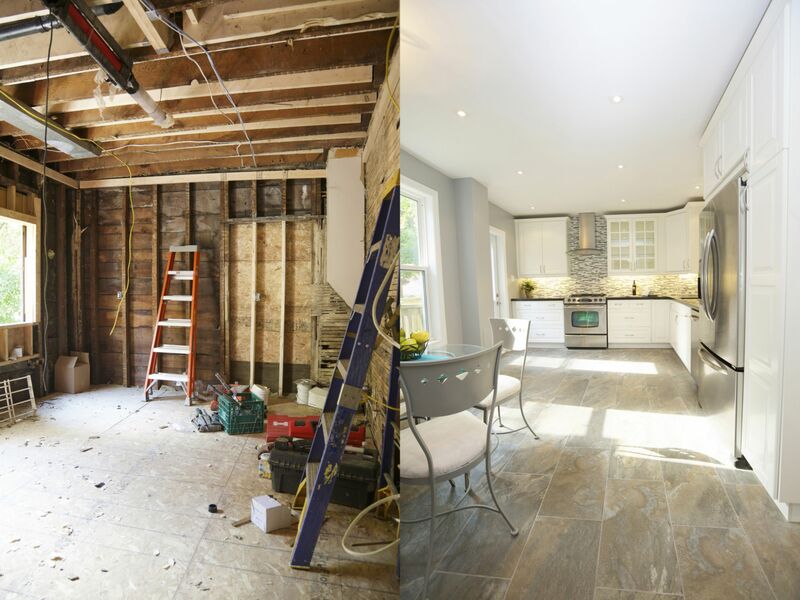 Home remodeling can be daunting when tackled alone or by a general contractor that doesn’t have the team to focus on the home remodel. There are small remodels where a homeowner could likely tackle the remodel themselves, but when it comes to roofing, siding, bathrooms, kitchens, or moving walls, building code comes into the scenario, where it’s best to work with a general contractor that knows how to work through those action items. Our team helps custom home remodeling run smooth by helping homeowners understand costs, what to expect during the remodeling phase, and what selections need to be made to refurnish the home. Our custom home renovations are fully customized to your lifestyle. 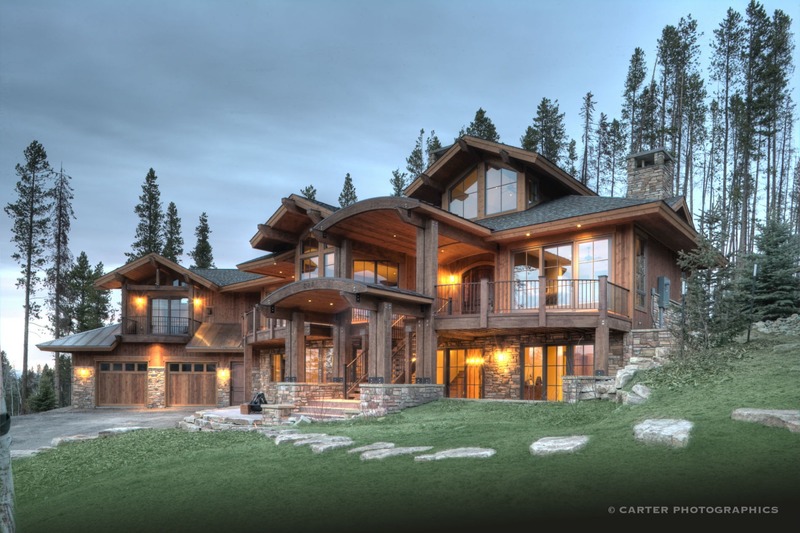 We have helped homeowners mountain dream homes become a reality for more than 30 years.Whether it’s dropped ceiling and fluorescent box lights or tile countertops and laminate flooring, our team is ready to help you navigate your custom home remodeling project. Remodeling a home can be stressful and can end with bad results. Our team of builders have more than 30 years experience in the new home build and custom home remodeling industry. We work with customers to ensure their remodeled home is exactly what they were envisioning. If you’re ready to learn more, we invite you to send us an inquiry to get started on custom home remodeling today! An old English idiom said that a picture is worth a thousand words, which means that the simplicity of a single image can tell a complex story and convey more meaning, essence, and beauty than a story. We feel that when it comes to deciding on a custom home general contractor, that old adage rings true even today. We invite you to peruse our custom home, semi-custom home, and remodeling portfolio to see exterior home designs, kitchens, bathrooms, and more. Perhaps, you’ll find an idea or two for your own custom home. From custom home build projects on Houzz to sharing homeowner tips on Facebook, our team invites you to discover more about us, Winter Park, and the world of designing and building custom homes.